A group of seniors at Rowe Clark Academy on Chicago's West Side got fashion tips at Macy's on State. 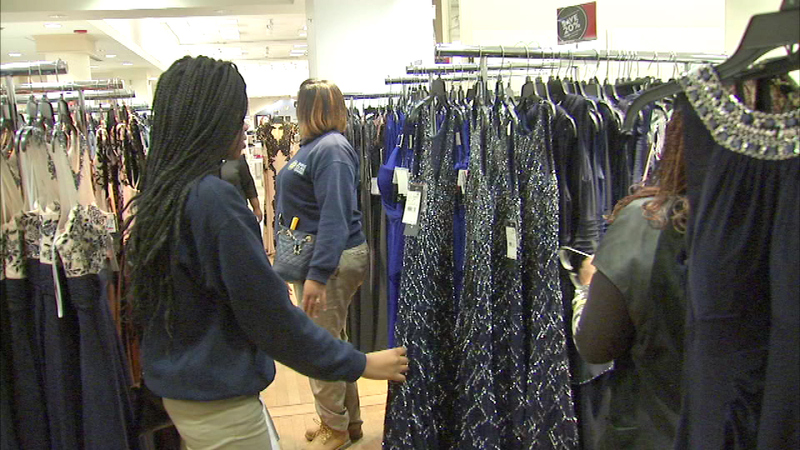 CHICAGO (WLS) -- A group of seniors at Rowe Clark Academy on Chicago's West Side got fashion tips at Macy's on State. After the fashion show, the students shopped for prom dresses and tuxedos for their big night. They each got a $25 gift card, plus a 10 percent discount toward their purchases. It was provided by the personal funds of the president of ComEd.